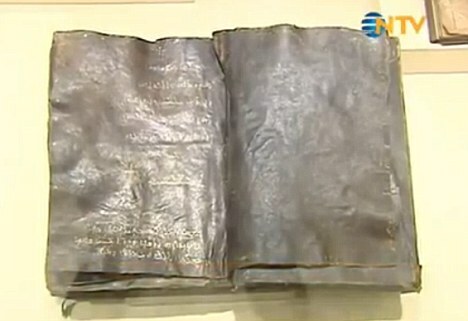 Serious interest: The Vatican, under Pope Benedict XVI, is said to want to see the recently re-discovered Bible. 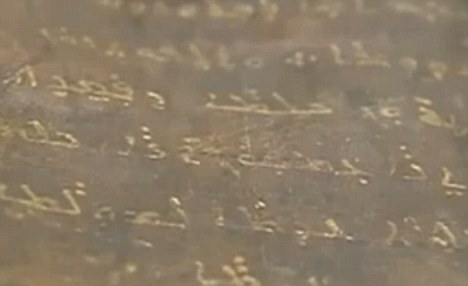 Historic: The £14million handwritten gold lettered tome is penned in Jesus' native Aramaic language. 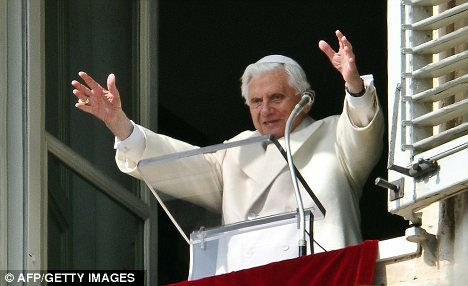 In one version of the gospel, he is said to have told a priest: 'How shall the Messiah be called? Muhammad is his blessed name'. 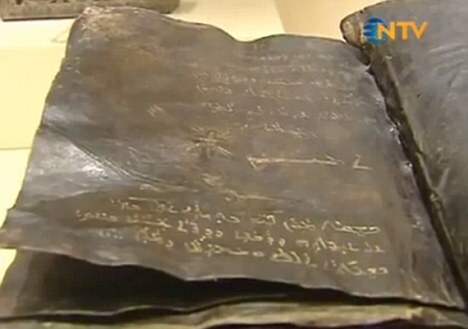 He told the Today Zaman newspaper: 'The copy in Ankara might have been written by one of the followers of St Barnabas.